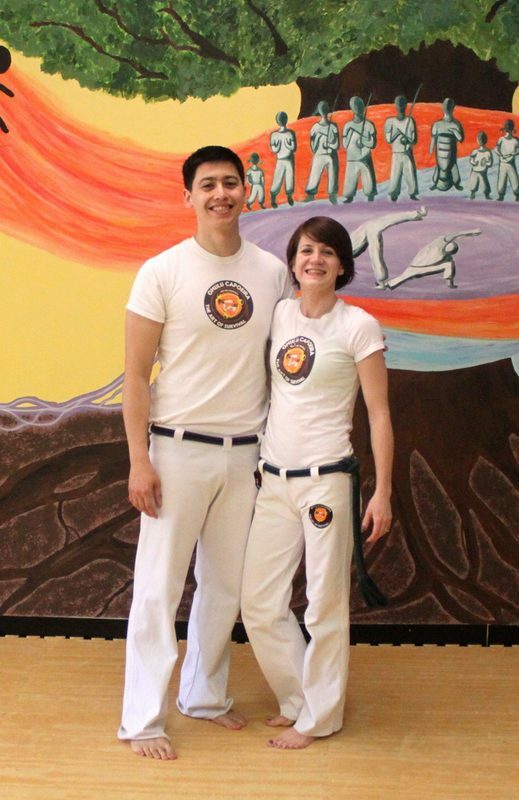 Our University of Minnesota student organization is a collection of students from diverse backgrounds that learn and practice the Afro-Brazilian art of capoeira. Capoeira is an art that combines martial arts, dance, and culture, and provides an environment for people to develop themselves physically as well as mentally and emotionally. On campus, we seek to collaborate with other student groups who share our passion for wellness and embrace cultural diversity. See out adult classes page for information on class location. Contact us at minnesotacap@gmail.com to set up a first free class and to inquire about our special U of M student rates. promote cultural diversity on campus. The art of capoeira, in its nature, is an activity that promotes inclusion and equity amongst all of its participants. It is rich in cultural aspects such as language, music, and history. Our students, by practicing this art form, learn about the traditions and history of another culture, and at the same time learn to validate and respect those elements. enable students to make lasting community connections. Our organization emphasizes the importance of achieving physical and emotional wellbeing in its members. As part of this, we believe that students must be involved in the larger community to help those in need.